The heel of Italy is a relatively well-kept secret. There is little in the way of inspiring scenery or architecture on the drive south from Bari to the pretty little port of Savelletri. At first sight the landscape appears rather flat and boring compared with more popular parts of the country, such as the dramatic Amalfi Coast, the Ligurian coastline close to Portofino or the wooded promontory of Tuscany’s Argentario around Porto Ercole. 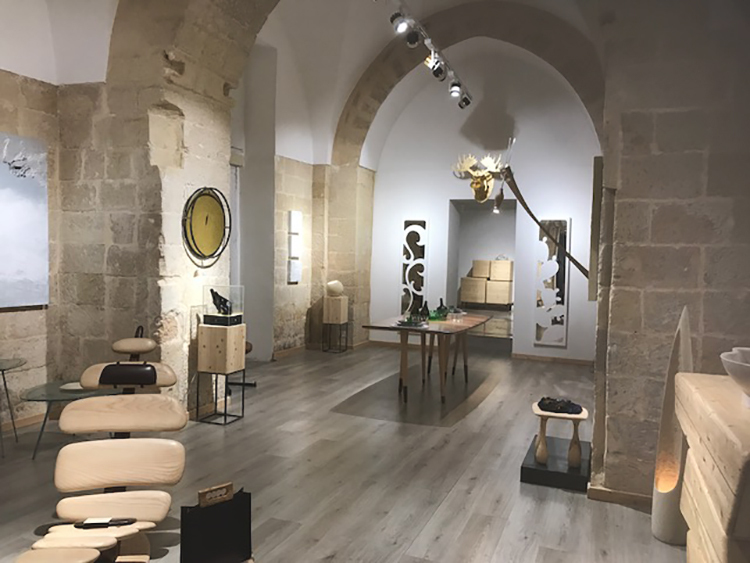 However, Puglia should be given the opportunity to unfold and this involves getting into a car to discover the region, its people, towns and villages. 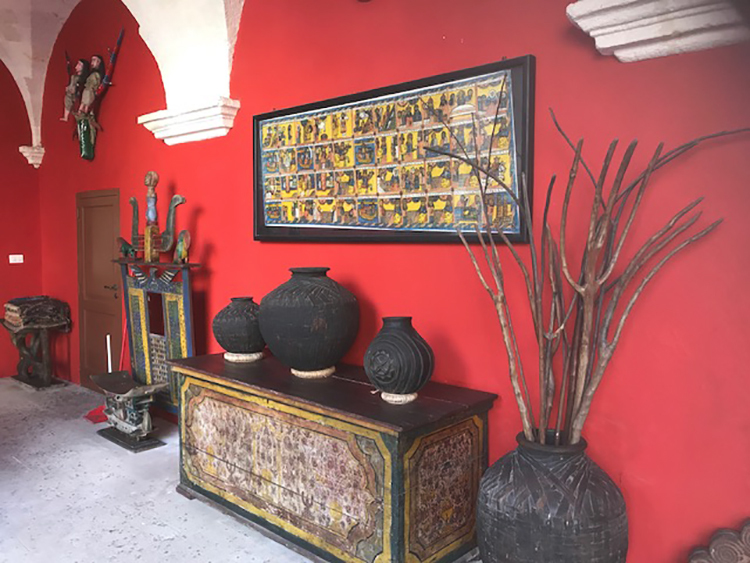 It is a fascinating area, a land of old olive groves, masserie (farmhouses), trulli (conical roofed dry-stone houses) and small towns set on hilltops above the sea. 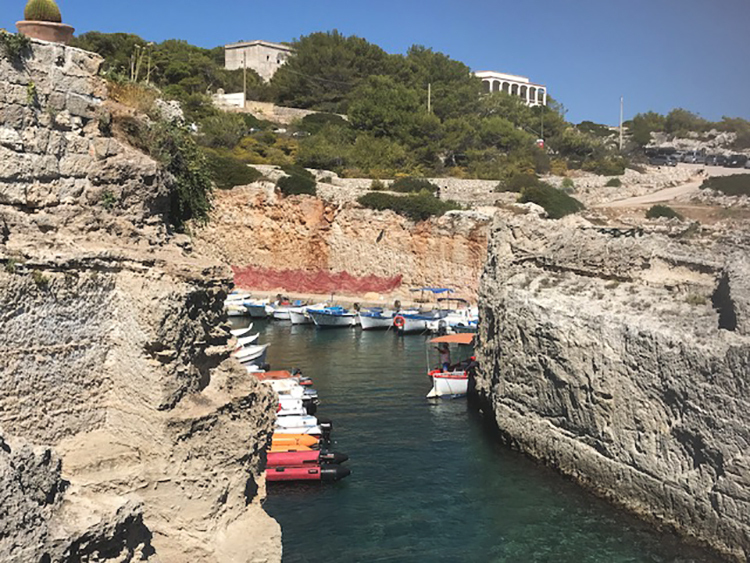 The Adriatic Coast hugs the long eastern side of the heel – with Bari, Brindisi and Lecce its main centres – whereas the Ionian Coast on the western side focuses on the area around Gallipoli where the waters are generally calmer out of season and even more like the Caribbean in colour. Puglia has evident Greek and Spanish influences (it was occupied by the Spanish from 1734 until 1860). 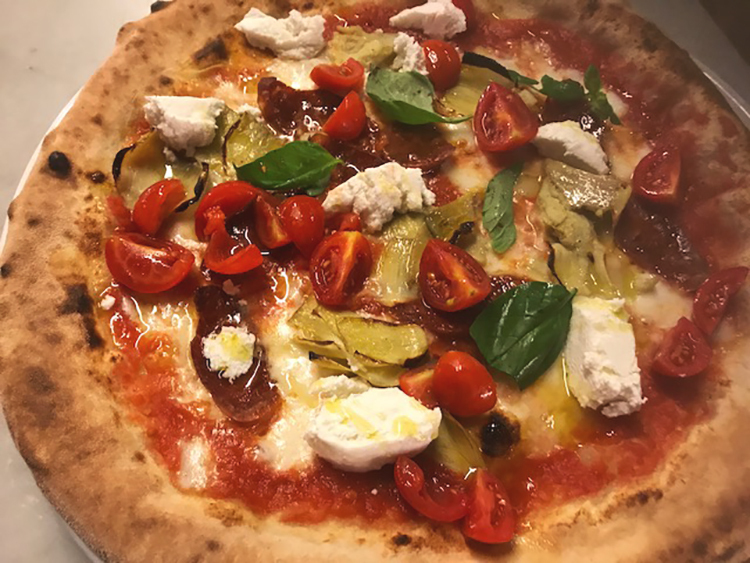 This is particularly noticeable in the food, which is quite different in many respects from that of Campania and the Amalfi Coast. Away from the sea people favour meat, fava bean purée, vegetables such as cicoria, which resembles spinach, and a more robust mix of antipasti and cheeses. 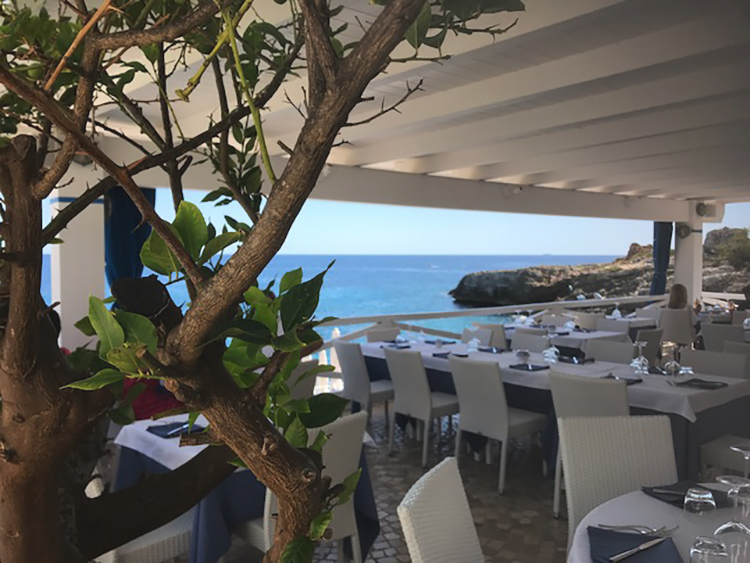 By the coast you will find great seafood with lots of crudo (raw fish), carpaccio, frittura, grilled, freshly caught spigola (sea bass), orata (sea bream) and plenty of tuna. Fishing is a big industry in the region and the products fill the markets and grace restaurant tables in season. For the real unspoiled flavour of the south head to the tip of the heel, beyond Brindisi towards Otranto. The landscape is a little wilder, the ocean more turquoise, the rocky bays more enchanting. 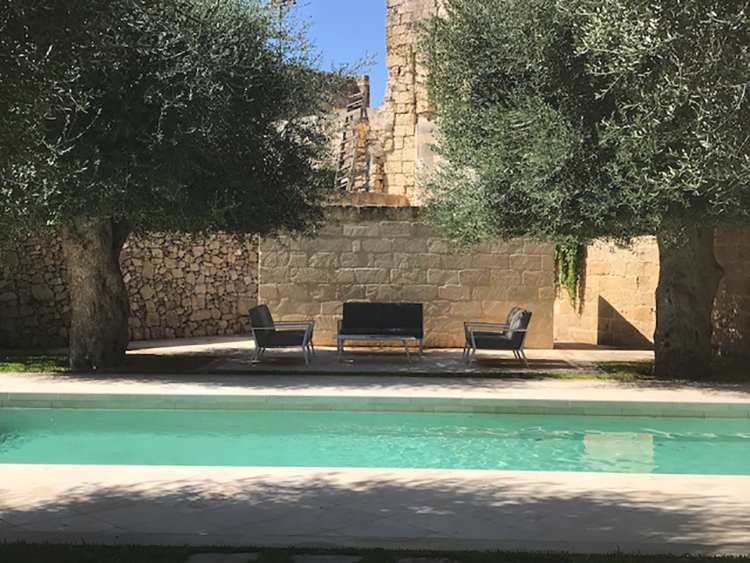 They call this the Salento and it is the region we love most, for it encapsulates everything of the ‘old Italy’ where time appears to have stood still and little has changed. 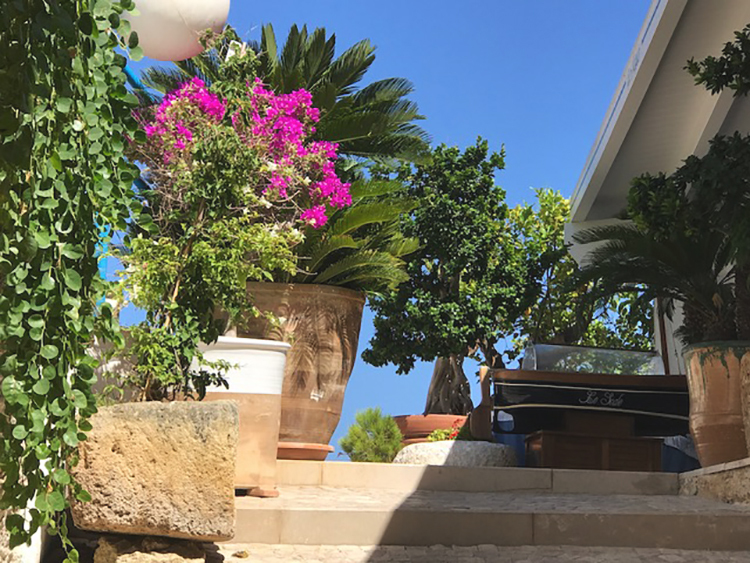 There are small, simple towns like Marittima, Tricase and Tricase Porto; numerous old churches; an abundance of cacti, olive groves and palm trees and our favourite beach-club style lunch venues, such as Lo Scalo in Marina di Novaglie. 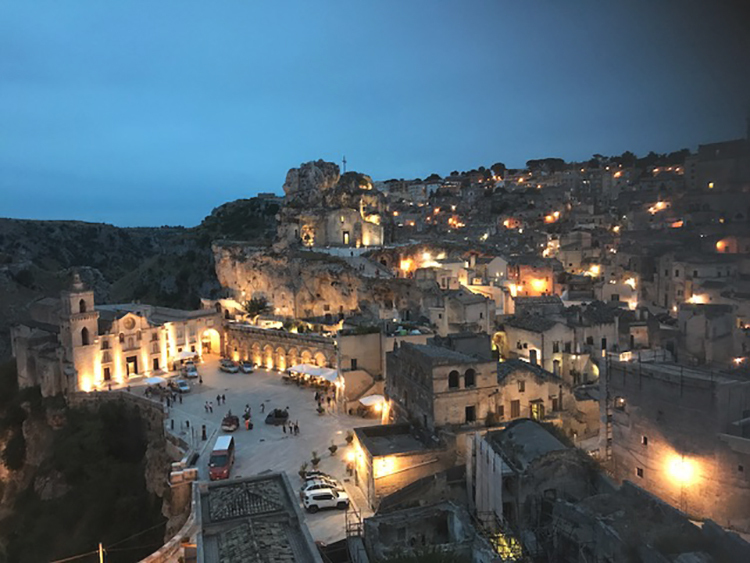 We recommend exploring the coast combined with a stay in Lecce and then on to Basilicata, which must include a visit to the UNESCO World Heritage town of Matera with its complex of cave dwellings carved into the rock. 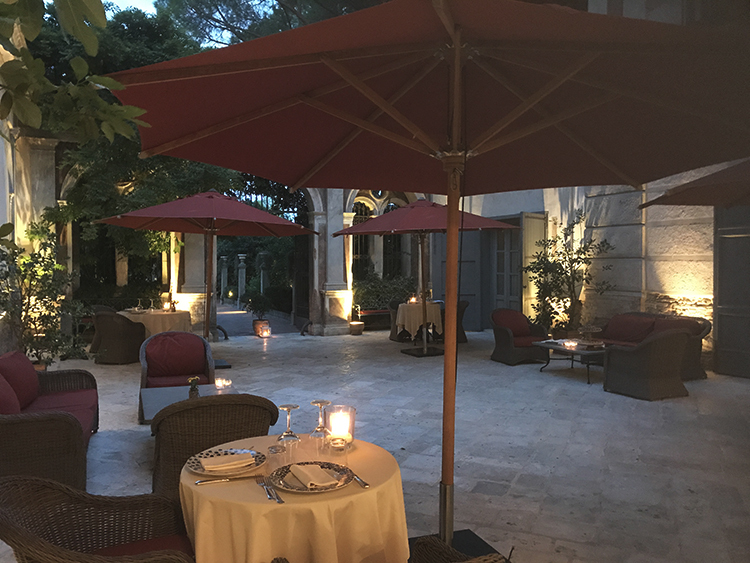 Come with us on a summer 2018 journey through Italy and think about visiting the Salento.